With the strapline “Fighting to make gas safety safe” Gas Safety Superheroes are campaigning to improve standards, training and safety in the gas industry. Started by a group of plumbing and heating engineers, PRHull LTD, Gas Man God and PB plumber alongside The Builders Babes, The Gas Safety Superheroes are looking for support throughout the industry. They need our help and your help to raise awareness and join their campaigns. 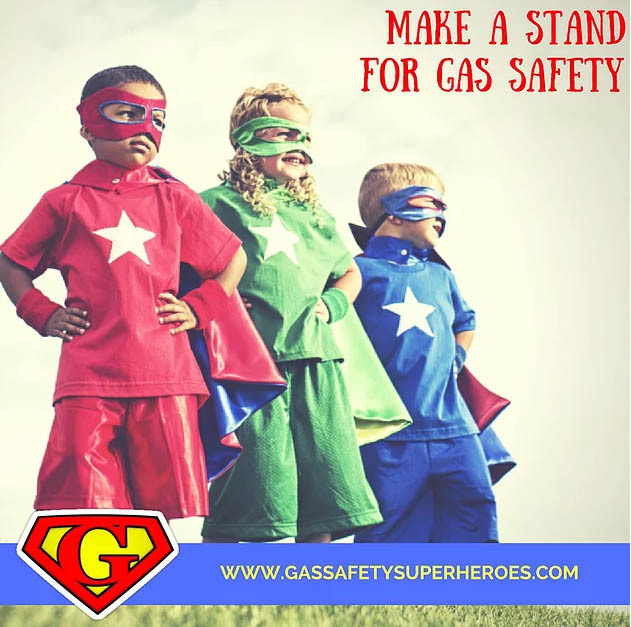 Gas Safety Superheroes want to make selling gas related products to non-gas registered installers illegal. We wholeheartedly agree and urge everyone to sign the petition here. As a Safety Superhero you should support and encourage your customers to take Gas Safety and energy efficiency seriously. It is important to showcase your work. Taking pride in what you do shows that you care about your customer’s safety and promotes care and attention. Take pictures and post them online, share on groups and with Gas Safety Superheroes on Twitter. You can find Gas Safety Superheroes on Twitter or their official website.